You won't forget this bag the next time you go grocery shopping. Did you know that each Malaysian throws away 300 plastic bags every year? And globally, between 500 billion and one trillion plastic bags are being used each year but less than 10 per cent are being recycled. Most of these plastic bags end up either dumped in the landfill or in the ocean, choking up marine life. 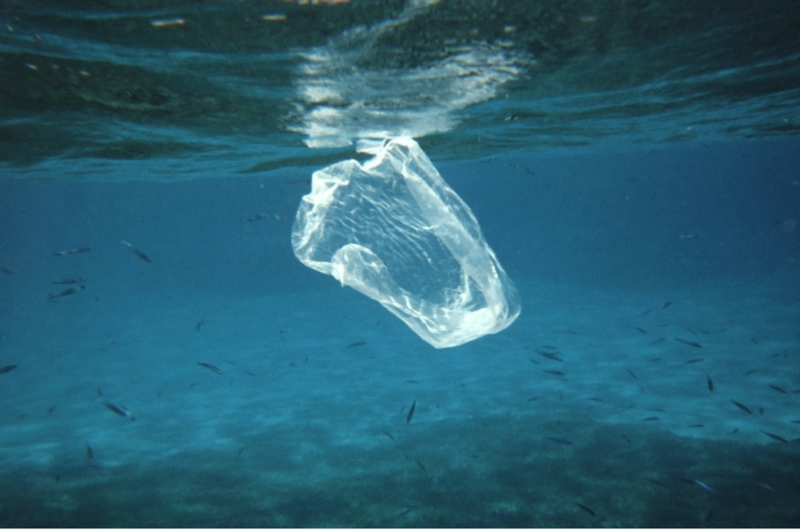 In fact, it is estimated that more than eight million tonnes of plastic waste enter the ocean every year. There are so much plastic waste that, according to Reuters, marine experts are actually afraid that there could be more plastic than fish in the ocean by 2050! So in an attempt to reduce plastic and waste, many supermarkets have started charging for plastic bags and promoting reusable bags. But Tesco Malaysia has decided to go one step further with the launch of the 'Unforgettable Bag'. The Unforgettable Bag is an effort to encourage customers to reuse shopping bags every time they shop by rewarding them with an instant rebate of 20 sen for each bag reused at Tesco. The supermarket chain introduced the shopping bag made from a recyclable plastic that is more durable than normal plastic bags. Each bag, coupled with a turtle, fish or whale design to remind people about the risk that plastic waste poses to endangered sea creatures, comes with a special barcode that enables customers to get the cash rebate. The rebate is valid for a maximum of two bags per transaction. The Unforgettable Bag is sold at 50 sen each. You will receive a free replacement if your bag is worn out, torn or damaged. Just bring it back to any Tesco store during this campaign period to have it recycled. According to Tesco, they have successfully halved the number of single-use plastic bags given out at their stores between 2011 and 2017. 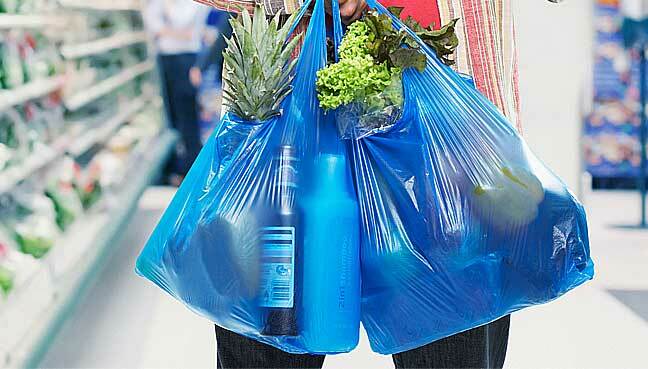 They hope to accelerate the reduction of plastic bag used in the supermarket's operations with this new campaign. The Unforgettable Bag is currently available only at Tesco stores through Federal Territory and Johor. The campaign will later be extended nationwide from 1 June onwards until it ends on 31 December 2018. We Are Absolutely McLovin' This Big Mac G-Shock Watch!